Happy Monday, travel lovers! 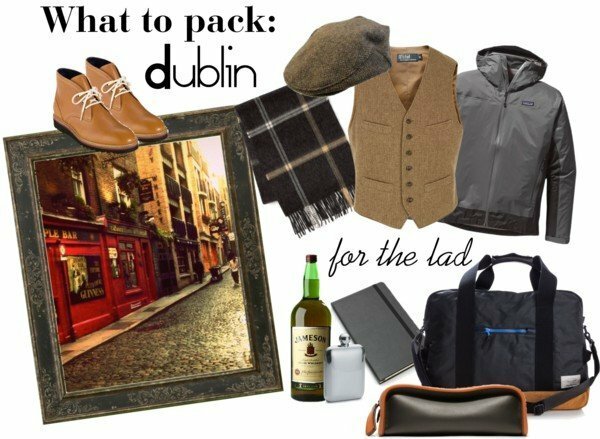 This week’s edit is what to pack: Dublin. This past weekend I was going through old photos from a trip to Ireland and was inspired. Since Mike has been to Ireland many times (twice with me! ), I convinced him to help me out with this one! The first thing that Mike thought every ‘Lad’ should bring on a trip to Ireland is a tweed cap. There is nothing that will make you feel more like a local than walking around the countryside wearing one! The second necessity he suggested was a moleskin notebook. Mike’s affinity for writing all of his thoughts while traveling in one of these notebooks has caught on with me too! It is said that this type of notebook was used by Vincent van Gogh, Pablo Picasso, and a personal favorite, Ernest Hemingway. And so, even though this brand of notebook is a bit overpriced, who doesn’t enjoy channeling their inner Hemingway when traveling?! According to Mike, a nip of whiskey while out and about is the best way to stay warm. The next best thing to keep you warm on a walk through the country is a wool Irish sweater. Not only is it practical on the trip, it is the perfect souvenir to bring home for yourself. Mike’s last suggestions included chukka boots for walking through the cities (ie Dublin, Galway, etc.) and a reliable rain coat–you never know when a shower will strike! 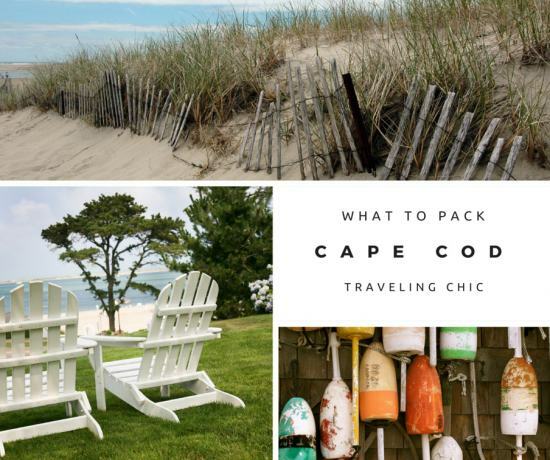 You can find more Ireland packing tips here!